I'm a Pillsbury Bake-Off Finalist! It sure feels good to say that. I want toTHANK everyone who voted for me. I am SO excited and looking forward to the Bake-Off in Vegas on November 10-12. I had the time of my life last year in the 45 Bake-Off and can't wait to have that much fun again. This being my second time, I don't feel I'll be as nervous as I was the first time so I can really enjoy every minute of the whole process. 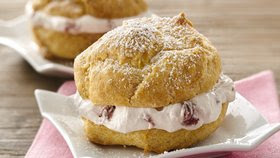 I'll keep you all updated to the goings on but in the mean time try out the recipe, Strawberry Cream Cheese Puffs. 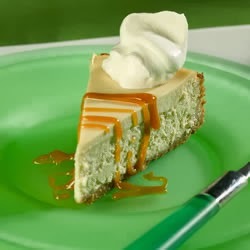 They are simple to make and delicious!